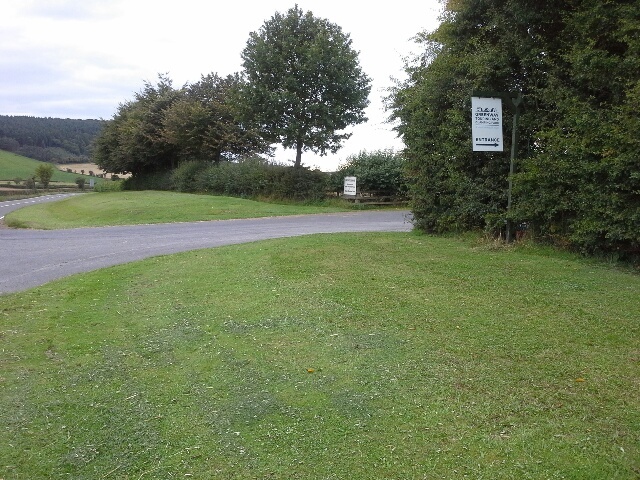 If using a Sat Nav please ensure you turn in using the road between the 2 large verges and not Shawbank lane. Craven Arms has a mainline train station. by phone on 01584 861431 if there is no reply please leave us a message - we will return your call as soon as we are able.